As the global demand for energy increases, oil and gas producers, rig owners, operators, and service companies are moving to more isolated and remote locations. Talia’s oil and gas solutions enable essential contact between remote facilities and corporate headquarters, and also allows crew to remain in contact with friends and families back at home. 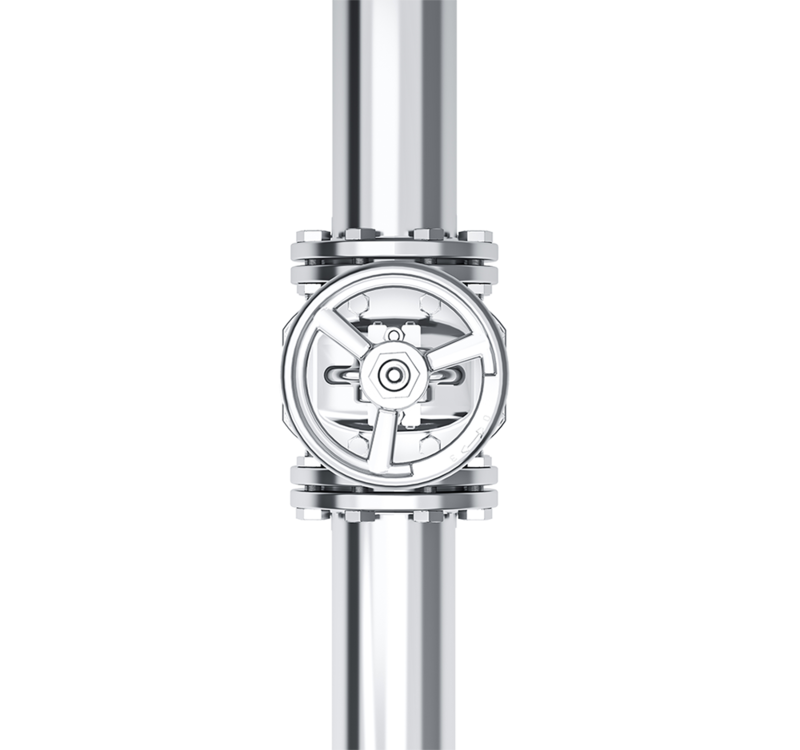 The benefits of Talia’s Oil and Gas solutions are clear. Talia offers increased business availability through network monitoring and management. 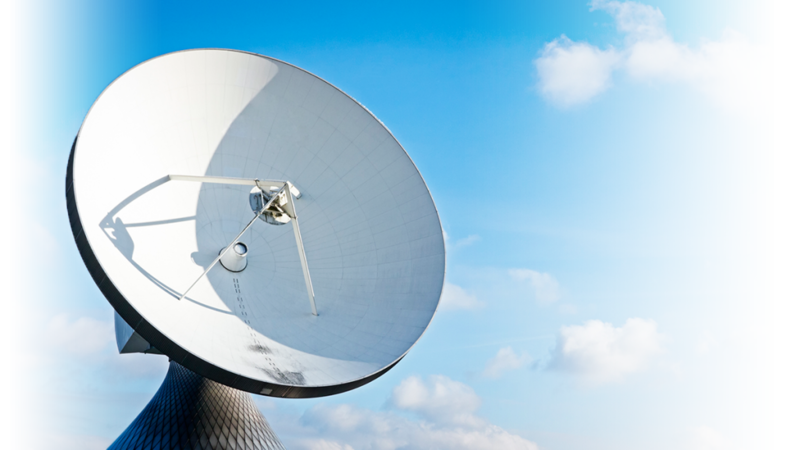 A single point of management for both terrestrial and satellite-based network equipment that provides seamless, reliable, and mobile satellite communications to multiple drill sites. 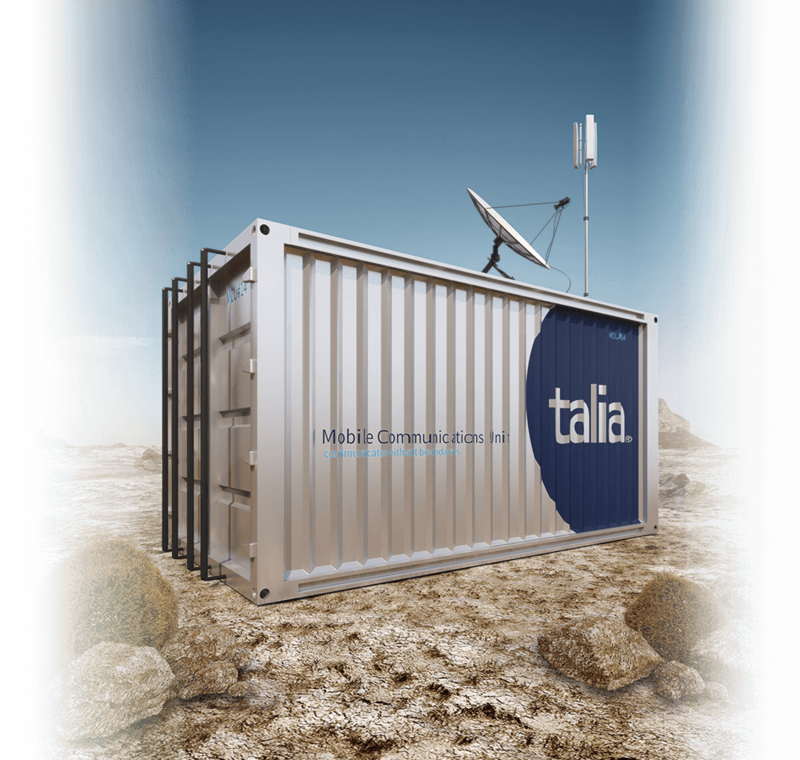 The Talia MCU provides a mobile and flexible self-contained solution for remote locations, ideal for oil and gas exploration. It has been developed specifically for outdoor IT system operations. The perfect temporary data centre to bridge the duration of alterations, expansion measures or relocation, but no less ideally suitable as a permanent IT or server room.